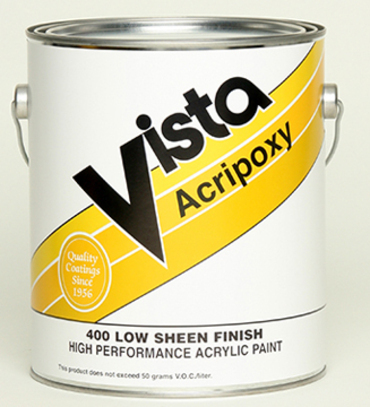 A premium high performance epoxy-fortified acrylic floor paint for interior and exterior use. Low sheen finish will provide durability and abrasion-resistantance which will minimize dirt tracking. Recommended Uses: Interior and exterior concrete, asphalt and properly primed wood floors. NOT recommended for garage floors. Colors: White and Bases P, D and A. Anti-slip special order.